Made the Top of its “Blog Love” List! 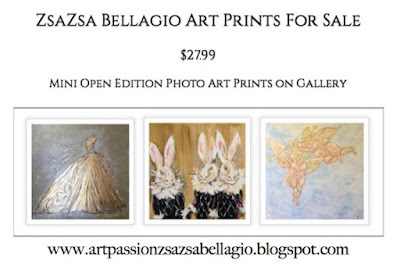 If you want to see the most stunning photographs you must check out the blog Zsa Zsa Bellagio. It is one of my favorite blogs right now and it is loaded with inspiration! PINTEREST: Zsa Zsa Bellagio – THE most divine blog! 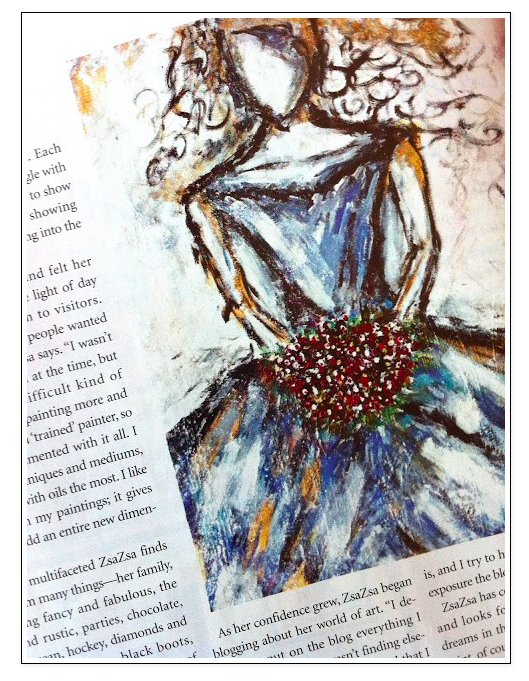 ZsaZsa Bellagio artwork featured in Scarlet Pink Magazine June 2014. “When I discover awesome blogs, I try to share them! I have a blog crush and the name is ZsaZsaBellagio. She posts the coolest and most beautiful images to inspire her readers. 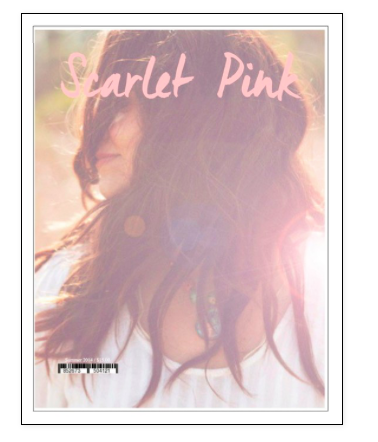 Her blog is (dare I say) better than Pinterest, for me, when it comes to finding the prettiest things. 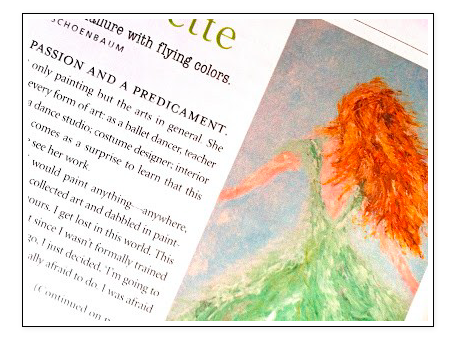 She is also an artist and shares her love for art and the ballet on her other blog, artpassionzsazsabellagio. Here are some of the girly-cool-pretty-sparkly goodness you’ll find on her blog. There is a kindness that dwells deep down in things; it presides everywhere, often in the places we least expect. 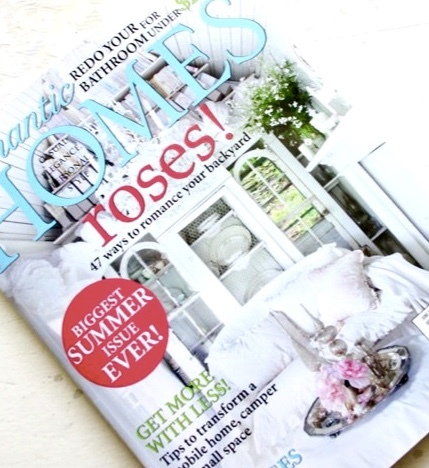 On Saturday afternoon, I settled down with a cup of tea and was enjoying catching up on my favourite blogs. 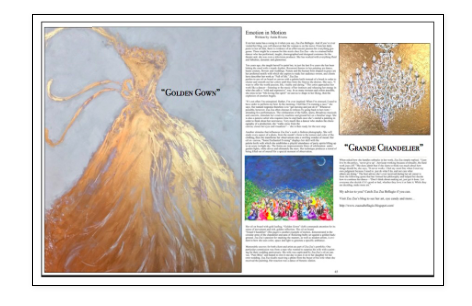 Zsa Zsa Bellagio’s blog I have very recently started following. I find her topics interesting and varied. This was totally unexpected and I was impressed at how she researched and found out so much about me. I am most grateful for this honour Zsa Zsa. I emailed Zsa Zsa to thank you. 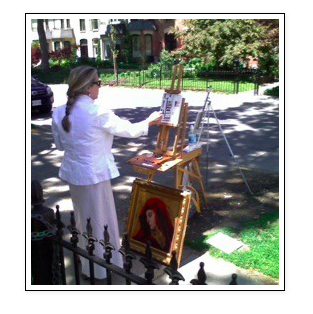 Her response was:- ” I really try to feature all the wonderful ladies and artists and followers who participate in the blog! ( especially those like you- who take the time to comment and enjoy! Have you experienced kindness from an unexpected source? 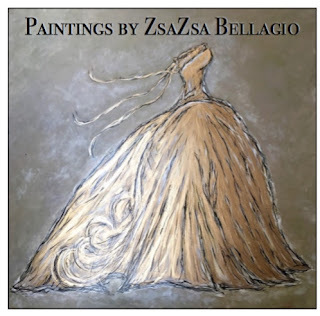 Zsa Zsa Bellagio Love this beautiful blog!!!!!!!! “Zsa Zsa Bellagio” simply the best. Zsa Zsa Bellagio is the best blog I’ve ever gazed upon. Highest quality, excellent taste in fashion, decor, and life. I dedicate this board on Pinterest to the majestic taste of Zsa Zsa Bellagio, and anticipate every pin.